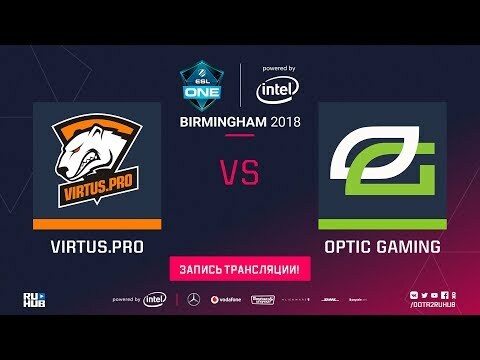 ESL will host the United Kingdom's first ever Dota Major with ESL One Birmingham 2018. In May 2018, 12 of the best teams in the world will compete for the prize pool of $1,000,000 USD and the important 1500 DPC Points to earn their invite for The International 2018. The main event will be held from May 25th to 27th in the Arena Birmingham.